Could This Be The Best Deer Antler Velvet In NZ…Possibly Even The World? 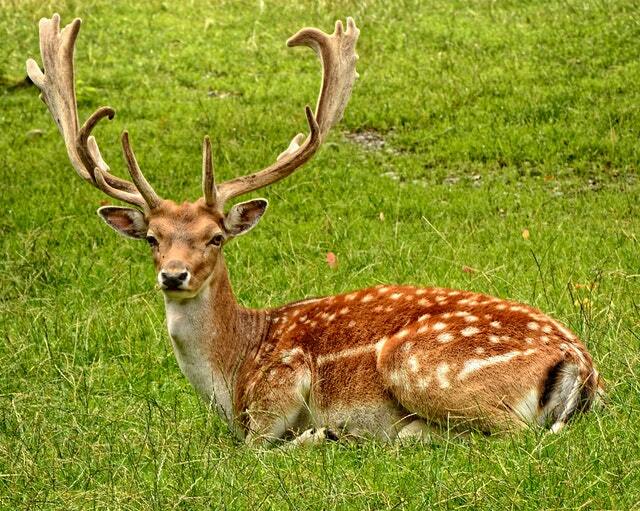 Deer velvet, along with ginseng, have been the mainstays of ancient Chinese medicine for over twenty centuries. It is one of nature’s original raw superfoods, long before the term became trendy, due to its intense nutritional density. Deer antlers in ‘velvet’, while it’s live and growing before it hardens into bone, has been shown to contain a complex biochemical matrix that includes a full spectrum of growth factors, saturated fatty acids, minerals, glycosaminoglycans, phospholipids, components of the extracellular matrix and the complete range of amino acids. It’s simply the most extensive concentration of such a wide array of beneficial building blocks from a single nutritional source that has ever been discovered. Most products out there are simply made up of ground antlers, some even marinated in chemicals and mixed with water, often produced by applying high heat which destroys the active ingredients. To actually get what you need there has to be a process whereby the bioactive and delicate compounds responsible for muscle growth and other benefits are completely protected. And lets not forget the deer. Many deer velvet supplements on the market cannot vouch for the wellbeing of the deer from which the deer antler velvet is harvested. This is why it’s so important to choose New Zealand derived deer velvet. 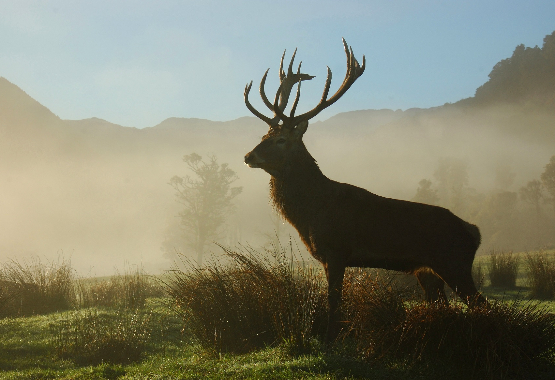 New Zealand is very strict about the whole process and regulates the farming of deer down to the velveting, which even tags each pair of antlers, so they can be traced right down to the farm and animal. This whole process, based on pollution free and stress free deer from New Zealand, and state of the art extraction system, guarantees the highest grade antler concentrations. 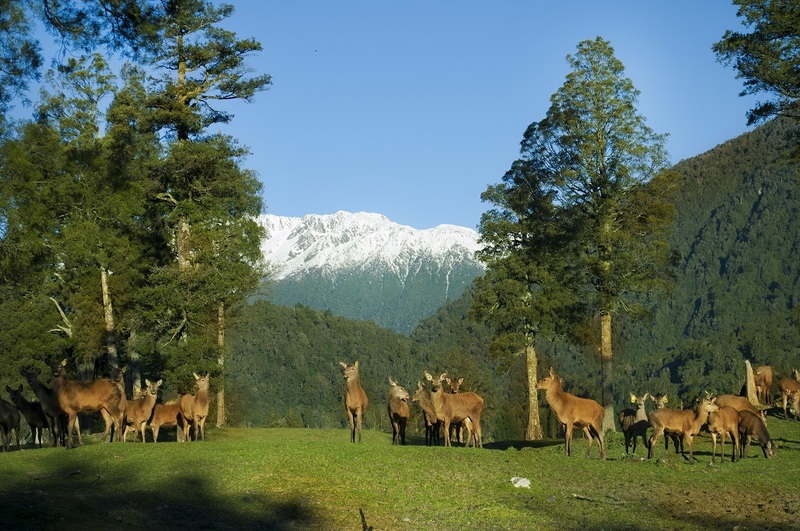 We source the absolute best deer velvet right here where we are located in New Zealand. In fact, we have access to the premium A-Grade New Zealand deer which we raise and farm on our property. Our deer graze in fields that are located a few hundred metres away from the processing facility. We simply monitor each animal’s growth and our veterinarians determine the optimal time to remove their antlers, when the deer antler velvet is at its most potent, under local anasthesia with a focus on minimizing stress during the process. After all, happy, healthy animals produce the best antlers year after year. Using a superior industry-leading extraction process, Pure Vitality is able to give you a powerful dose equivalent to 500mg of top quality deer velvet in every capsule. Deer velvet’s results are dose dependent, so it is important to find a brand that gives a convenient, cost effective solution. Pure Vitality allows you to do just that by providing the dose you need at a price you can afford. Pure Vitality is a high quality, natural deer velvet extract. This natural supplement delivers a potent dose of the ingredients essential for restoring optimum health in a bio available form and a popular added benefit of the extract is that there are no reflux issues. The Pure Vitality Process guarantees a quality product that delivers results. 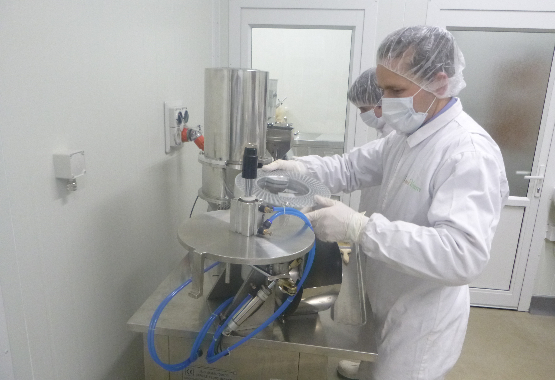 All our supplements are manufactured in strict accordance with the New Zealand Food Standards Authority (NZFSA) - highly regarded around the world for its quality control processes. What Makes Our Deer Antler Velvet So Effective? Growth Factors are essential for growth and maintenance of bones, normal protein and fat metabolism, cartilage growth and bone growth in children. They are also necessary for healthy skin. Hyaluronic acid is the cement material of connective tissue and a component of synovial fluid that cushions the joint. Chondroitin Sulphate is essential for joint comfort. Glucosamine sulfate is an amino sugar that occurs naturally in the body. Its glue-like qualities help to hold tissues together. It is also a major component of synovial fluid, which lubricates and serves as a shock absorber for the joints. Erythropoetin is a hormone produced in the kidneys and released into the bloodstream to support the oxygen carrying capacity of the blood. Prostaglandins are chemical messengers produced in all tissues, causing a broad range of positive effects on many of the body's defence systems. Phospholipids are effective structural materials in cell membranes. They help to facilitate the passage of fat in and out of cells and blood. Glycosphingolipids are involved in cell metabolism and growth. 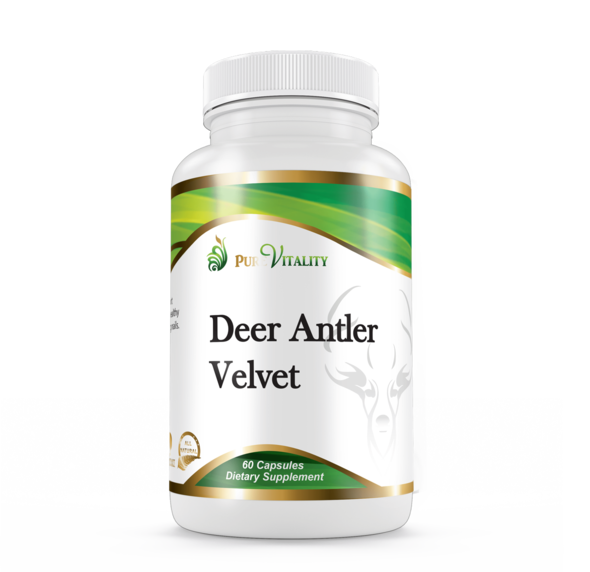 Read More About Pure Vitality Deer Antler Velvet Today And See Why So Many People Are Calling It The Best Deer Velvet Supplement They’ve Ever Had!